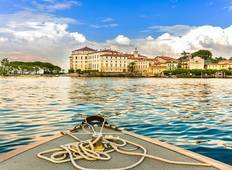 Discover tours through the most idyllic lakes of Italy and Switzerland. 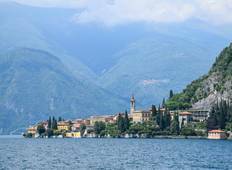 Travel to Lake Lugano and Lake Maggiore shared between the countries, enjoy the tranquillity of Lake Como in Italy and visit lakeside gardens of the most famous villas. "We were a family of four on this tour. An 82 year old gentleman from Australia had..."